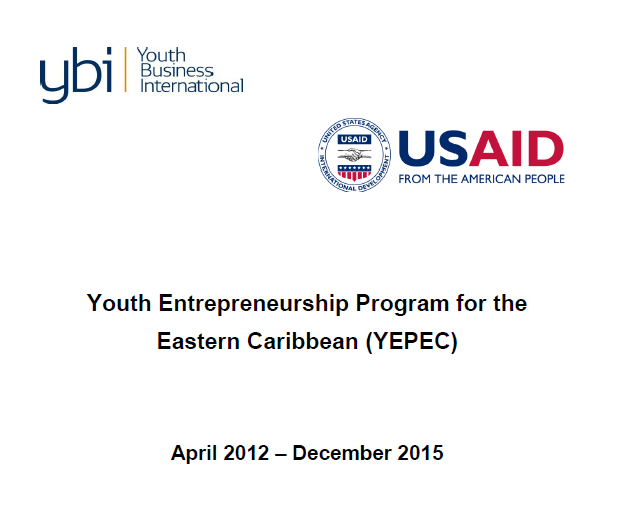 YEPEC was a three-year project, operational in the Eastern Caribbean to provide support for Youth Business International’s youth entrepreneurship program. The project supported young people to set up their own small businesses by providing business development services and mentoring in combination with (non-federal) lending. 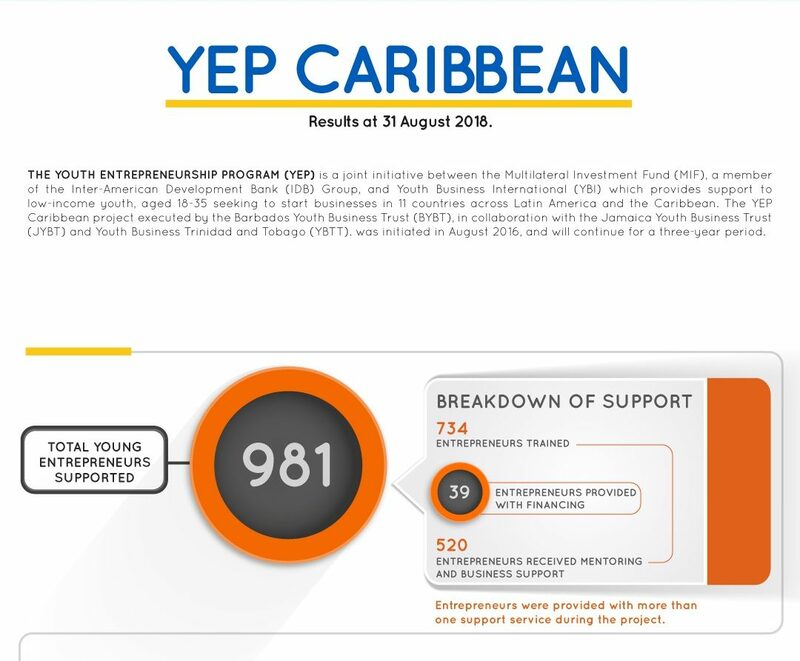 Regional activities were facilitated mainly by Youth Business Programmes (YBPs) through community building activities that formed a key component of the award.